Stepping away from the traditional ‘boom bap’ Hip Hop that many are attempting to bring back, and also a Lebron James ‘Crab Walk’ from the mainstream sound, this mixtape brings an alternative funk that is reminiscent of that jazzy, soul vibe that J-Dilla had in his production (may he Rest In Peace). KJ brings a monotonous voice to his rhymes, but it suits the production content. 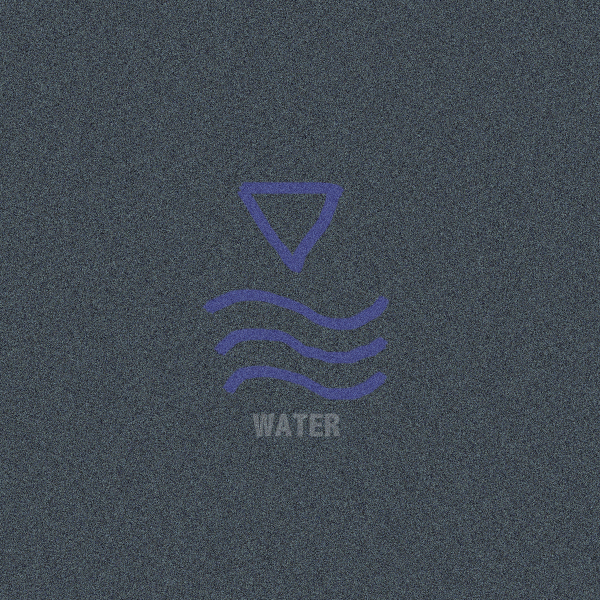 Water is a dope mixtape to zone out to, and it shows a different side to Toronto artists that isn’t common to the average listener, and being a standout is what will take you further in your career. It’s artistic, eclectic and a new vibe that listeners can really appreciate. I look forward to more music from this guy, be sure to look out for it. Enjoy.